For the first time in the CLIO Awards' 55-year history, sports marketing and sponsorship will share the spotlight with the best in advertising. 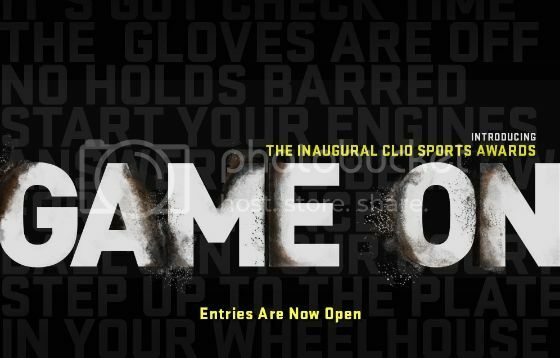 The international advertising competition is accepting applications for the first Clio Sports awards through March 21st. "Clio Sports recognizes the enormously dynamic and still growing impact of sports on marketing and advertising," said Nicole Purcell, executive director, Clio Awards. "With some of the most powerful and inspiring work coming from this field it's only fitting that Clio recognizes this incredible contribution." Enter your campaign into the Partnerships, Sponsorships and Endorsements category here.